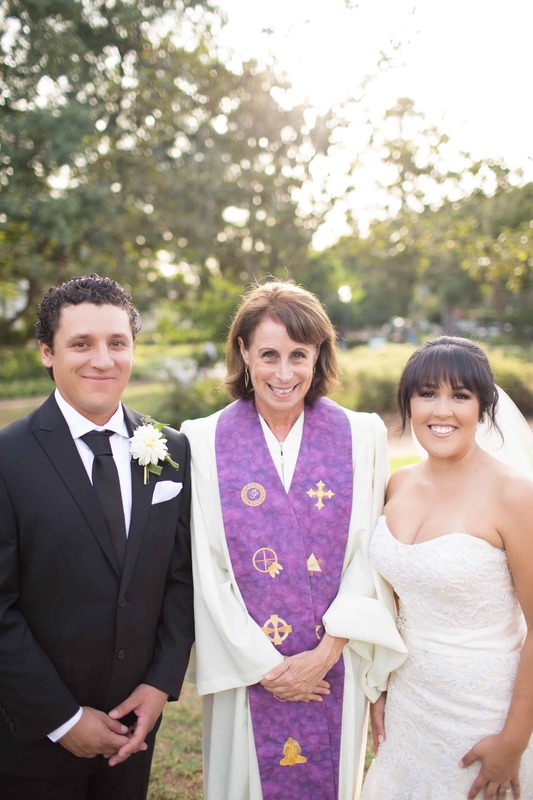 Santa Barbara wedding officiant Dani Antman performs interfaith, religious, and spiritual wedding ceremonies. 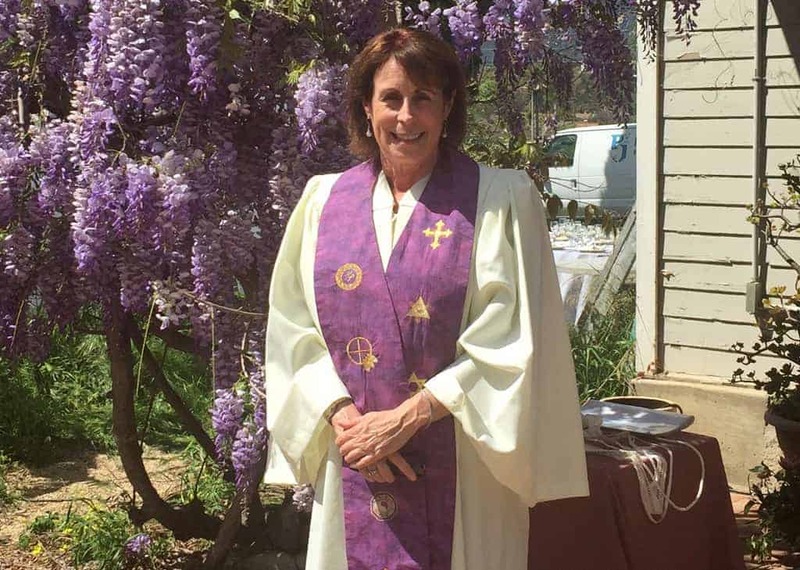 Ordained as an Interfaith minister in 2004, she believes it is an honor and a privilege to officiate your wedding! 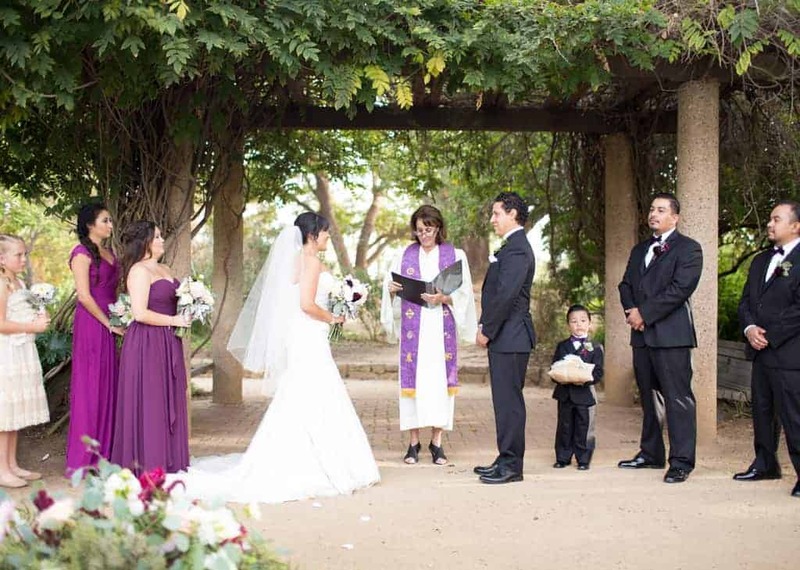 Dani specializes in creating custom, warm-hearted and touching wedding ceremonies that your guests will remember. She loves to combine different traditions and customs, along with rituals, readings, and blessings that reflect your love for each other and your religious beliefs. For this most special day of your life, Dani will guide you through the planning process: from discussing details of your own unique love story, to creating the ceremony and walking down the aisle. Dani sees this as a co-creative process, and your input is welcome! She is also available for baby namings, commitment ceremonies, and memorial services. 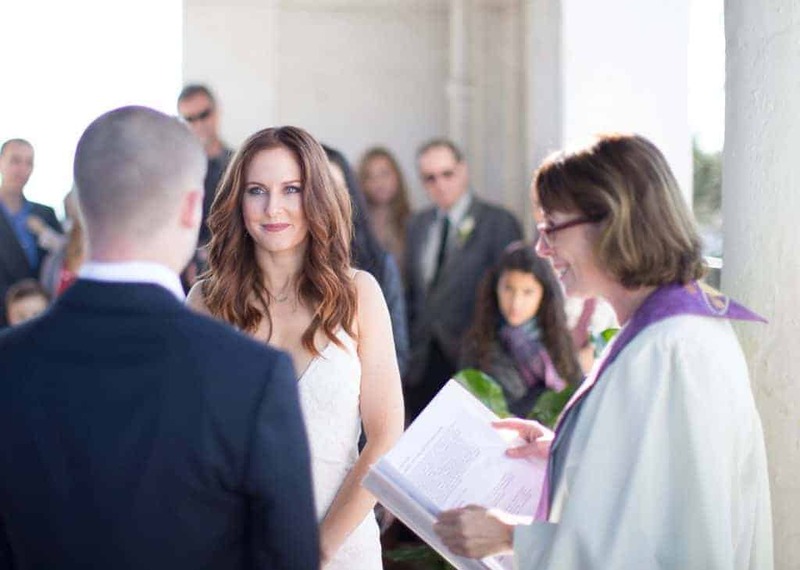 Fees vary, depending on the length of the ceremony and location. Filing the license and all meetings are included. Attending the rehearsal is extra. Let’s get started! Call today to set up a free consultation. “Dani is a gift from the Heavens! She embodies all the paths that lead to the light”. Thank you from the bottom of our hearts. We are finally home and couldn’t be on a higher vibration. You were outstanding and such a blessing to our special day. Our hearts are filled with immense joy and appreciation. Dani made our wedding ceremony so special! I wanted to have our ceremony written at least 6 months before the wedding. I found Dani through yelp and as soon as I spoke to her on the phone, I knew she was perfect for our ceremony. The next day Dani was writing our ceremony and it was finalized within a week or two. She really captured or personalities and worked with us to make the changes we requested so that it was exactly what we wanted. The week before our wedding, we met with her to do a quick rehearsal and she provided pointers that made all the difference on our wedding day! She is so kind and patient and really wants you to have the best day ever on your special day. I would hire Dani again in an instant! 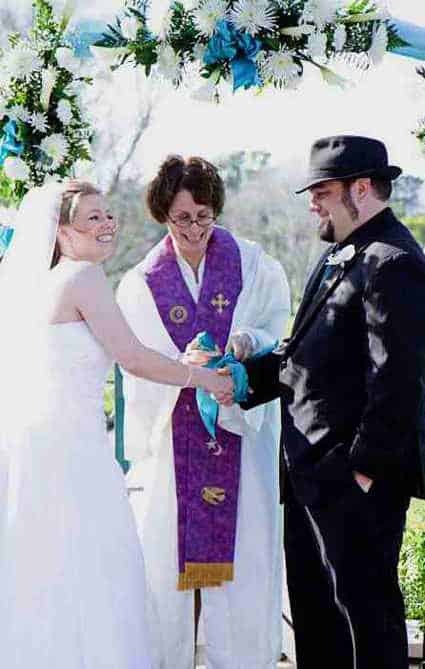 We needed an officiant at super short notice. We were having a small, standing only ceremony in Solvang, CA. Our guest list was only 12 people. We wanted a short & sweet vow exchange, but we did not write our own vows so we also needed the officiant to provide vows. My husband is not religious, whereas I have a strong religious background. Our guests were of mixed religious views as well. 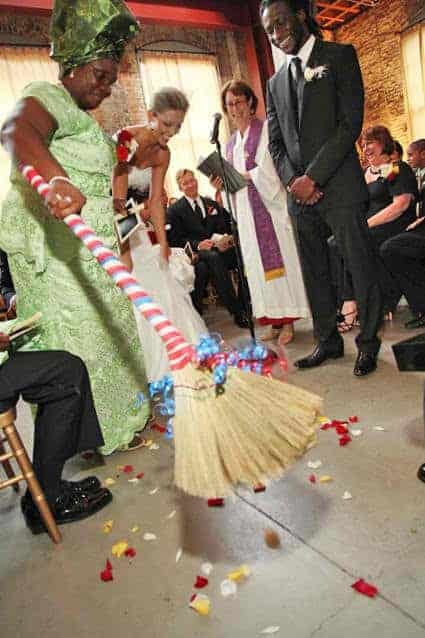 I thought her ceremony and blessings were perfect so I asked her to include them. The day of our wedding Dani was absolutely wonderful. She could not have done a better job. Even my non-religious husband said he was glad I kept the “blessings & God-stuff” in our ceremony. From the uber-religious (eek! female clergy?!) to the totally atheist, every single person in our party gave her rave reviews. From the moment my fiancé and I met Dani we knew we wanted her to marry us. She was so friendly and just “got us”. 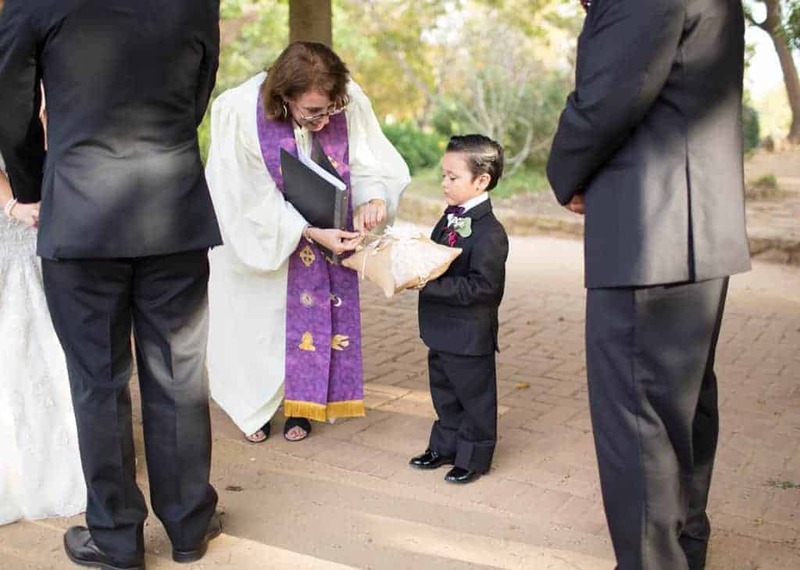 Dani created a beautiful ceremony that perfectly captured our love and incorporated our 5-year old son as well. She even included a quote by Bob Marley- my husband’s favorite! We would recommend Dani to anyone getting married! 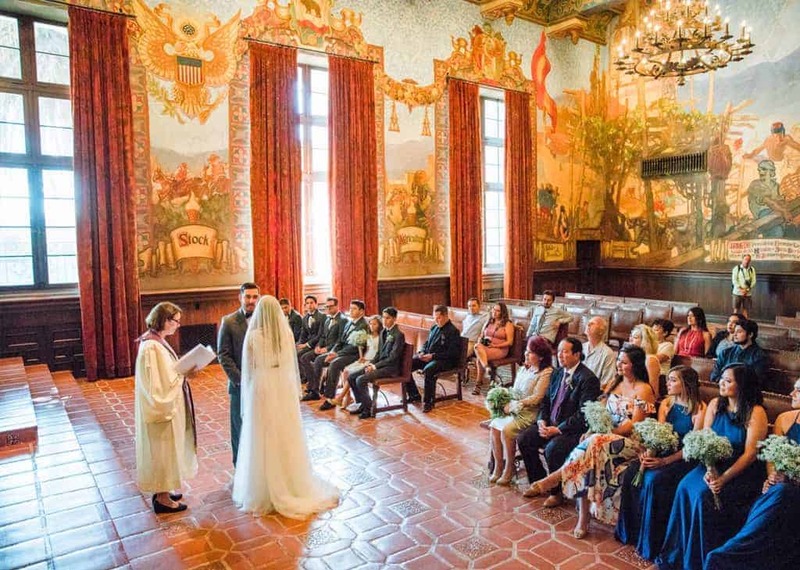 My husband and I were married a few months ago, in Santa Barbara by Dani, and we couldn’t be happier with the ceremony and the work she put into it. Dani sent each of us a series of questions about our relationship and feelings about marriage. 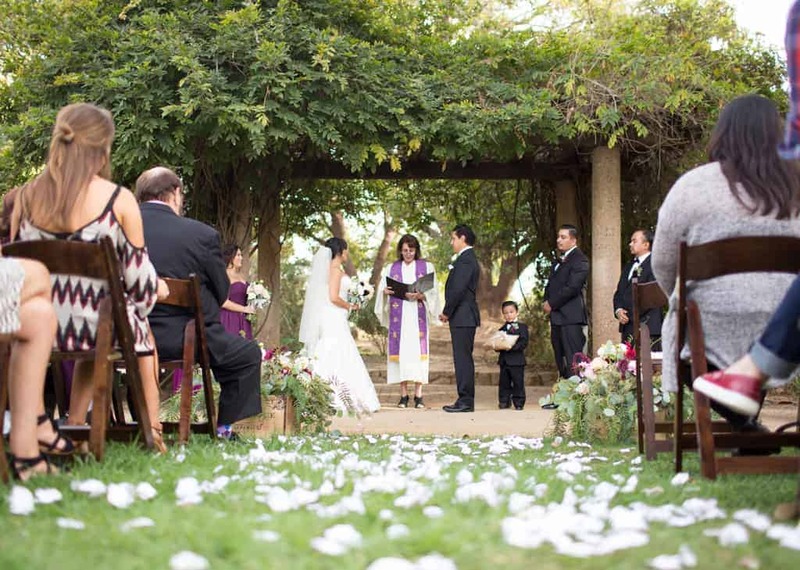 She then took our answers and blended them to create a beautiful ceremony! 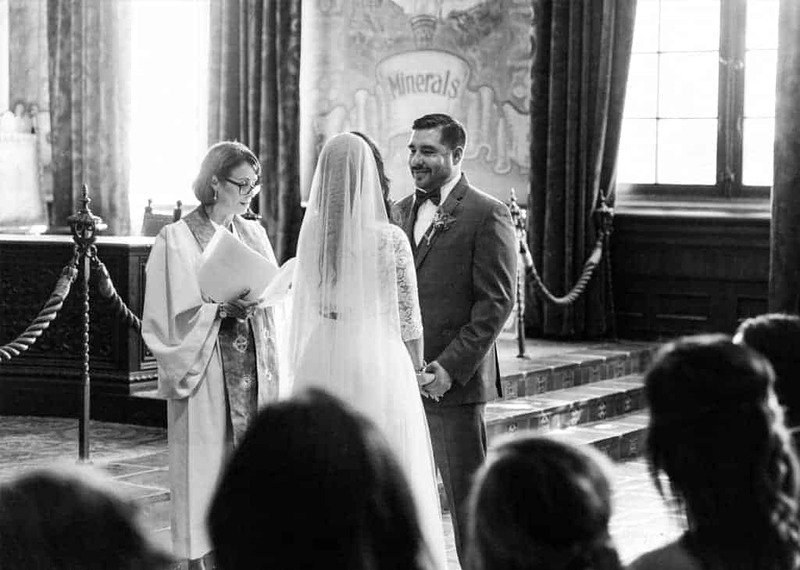 Before receiving the text, we had thought about writing our own vows, but she was able to capture our hearts so completely, we felt it wasn’t necessary. 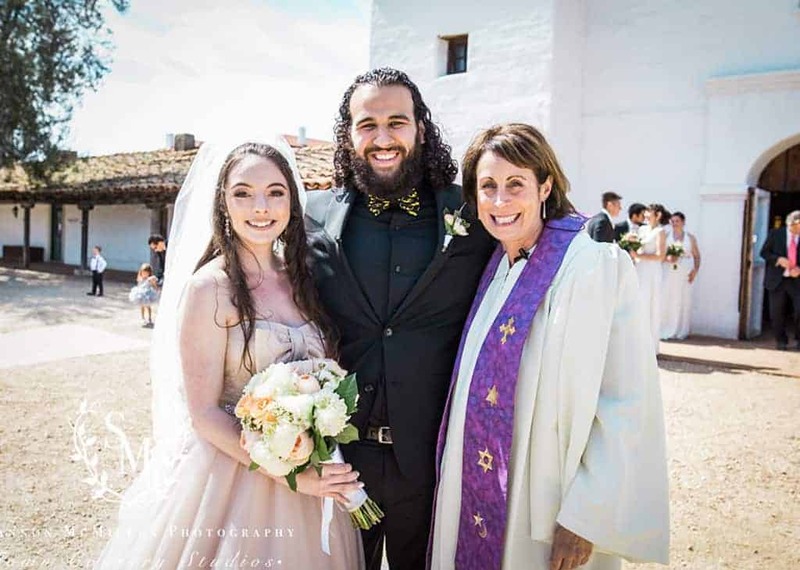 My husband and I come from different cultural and religious backgrounds (Jewish and Buddhist), and Dani infused aspects from both in the ceremony. I felt that each of our families and our traditions were honored, and that our unique qualities were able to shine. Best day of my life, and I’m so happy Dani was a part of it! If you want the warmest, most loving and caring heartfelt experience, do yourself a favor and select Dani Antman to perform your ceremony!!! My fiancé and I decided to do a small intimate destination wedding in Santa Barbara. We planned everything without having met the vendors before and it turned out spectacular! It was so wonderful to find Dani! She made everything so easy and personalized the ceremony exactly how we wanted it! It was like she had known us for years! Our guests even commented on how great of a job she did and was very impressed. Dani put together the bulk of the ceremony and gave us the freedom to make any additions or subtraction. She responds quickly and helped make our wedding fun and stress free!